It seems, sometimes, as though financial professionals come in only two flavors. There are those who promise everything is going to be fine; you don’t have to fret about retirement, they say, because they’ll help you make more than enough money to get you through. And then there are the hand-wringers who just can’t stop with the worrying and their warnings that you’ll never have enough. Somewhere in the middle is the reality, of course. Retirement should be a reward for years of hard work, and you don’t want to have to pinch every penny. You should be able to do the things you couldn’t when you were punching a clock every day. You should be able to look forward to retirement as one of the best times of your life. 1. How much will you have available to support yourself? Maybe not as much as you think. Financial professionals used to commonly say you’d likely be OK in retirement if you started with a 4% annual withdrawal rate. But some 2013 research by Morningstar’s head of retirement research, David Blanchett, may have changed that theory. 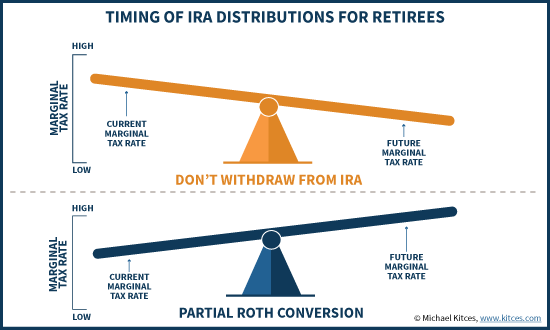 Co-authored by two college professors who are experts in retirement planning, Michael Finke and Wade D. Pfau, the analysis found that a 2.8% withdrawal rate over a 30-year retirement had a much higher chance of success (90% vs. 48.2%) if interest rates remain low. 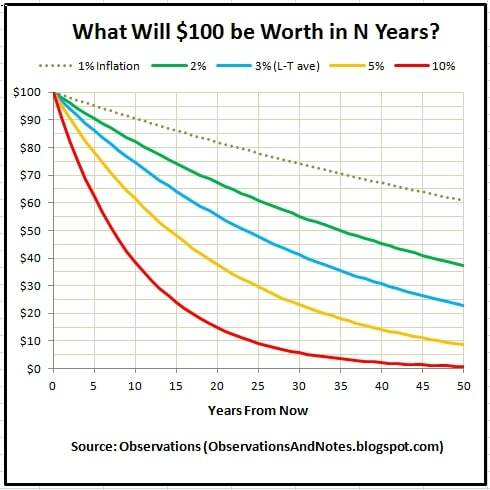 If you have $1 million saved, that would take you from $40,000 a year down to $28,000. That’s quite a difference, and definitely something to keep in mind when you’re drawing up an income plan. 2. Have you protected yourself against inflation? Most experts are forecasting that inflation will go up over the next 30 years — maybe even more than originally predicted, now that President Trump is in office. But many retirees don’t even think about inflation when they’re making their plans. 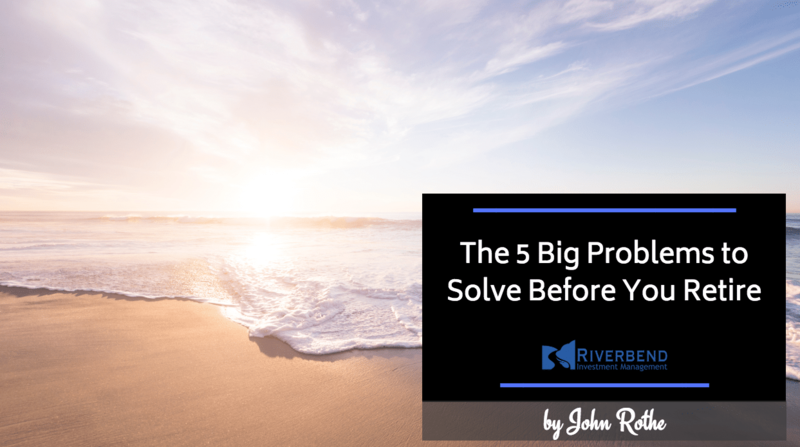 They say, “I’ve got $1 million divided by $40,000 a year, and that should last me 25 years.” But if the rate of inflation does increase, and you haven’t made adjustments to deal with it, it could take a real toll on your future income. 3. Are you managing risk? One of the worst things I see retirees do in retirement (and pre-retirement) is have the same risk profile that you had in your 30s and 40s. When you’re drawing income from your assets, it’s incredibly difficult to come back from a market downturn – just ask the folks who were getting ready to retire back in 2008. 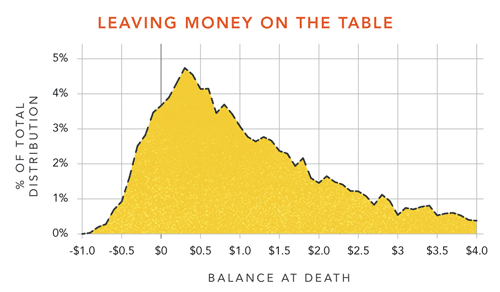 If you’re taking $3,000 or $4,000 a month from a depreciating asset, you’re going to run out of money much faster. Diversifying your assets: Don’t have all your eggs in one basket. Control volatility by choosing investments with a proven track record and having enough fixed income in your portfolio. 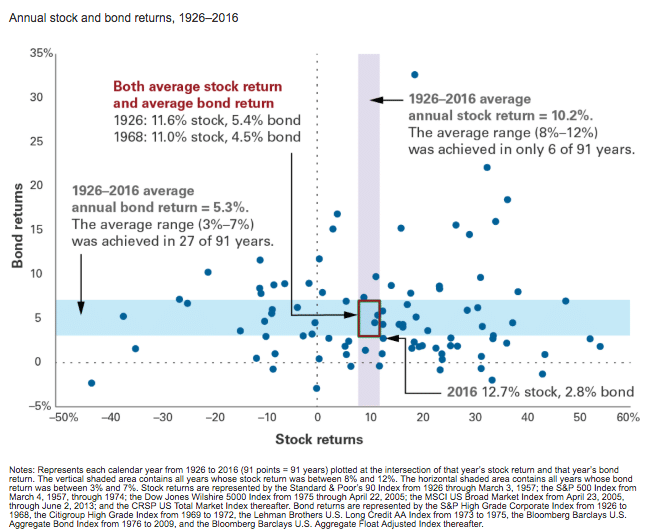 Emphasizing stocks that commonly pay high dividends: Income-producing holdings can help supplement your Social Security and pension. But remember, dividends are not guaranteed. Considering income annuities: This is one of the strategies Pfau and Finke came up with in the Morningstar study. Guaranteed annual payouts are normally 4% to 5% per year of the contract’s accumulated value, which has the potential to double the amount of income you’ll have. 4. Is your retirement plan tax-efficient? We’re sitting with a national debt that’s nearing $20 trillion and rising. And we have nearly $25 trillion sitting in retirement accounts in the United States — 401(k)s, IRAs, 403(b)s and so on — according to the Investment Company Institute. It would be foolish to think that Uncle Sam won’t figure out how to make the most of those tax-deferred dollars. We’ve created a situation with our nation’s debt that we’ll eventually have to deal with, or it will be passed down to our kids and grandkids. You should consider a tax strategy in your plan to help reduce your tax liability. 5. 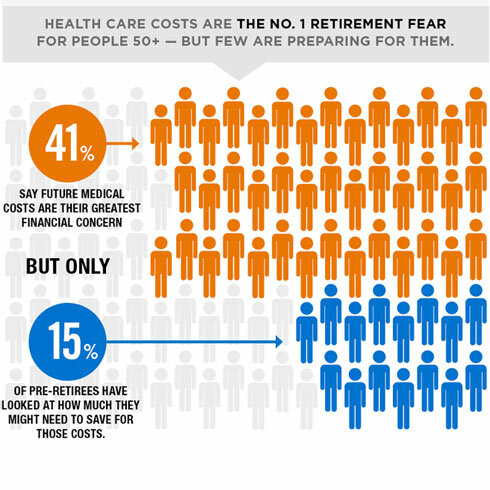 Are you prepared for health care costs? According to the U.S. Department of Health and Human Services, 70% percent of people turning age 65 can expect to use some form of long-term care during their lives. Those are awfully high odds, and yet many Americans have no way to pay those bills — and Medicare only covers short stays under specific circumstances. There are long-term care insurance policies, but because they’re expensive, many consumers aren’t buying. Instead, many are turning to alternative strategies, including life insurance riders that provide the option of tapping into your death benefits early. But even with insurance riders, the insurance contract must be suitable for the individual and they must have an underlying need for that product. It really is all about planning for the worst and hoping for the best. If you have a blueprint in place that addresses with these five concerns — a plan that’s amendable as times change so you stay on the right track — you have the greater potential to enjoy retirement. Copyright © 2018 The Kiplinger Washington Editors. All rights reserved.